The heavy doses of volatility seen in the waning months of 2018 have sent a definitive signal that the serendipitous price gains in the U.S stock market might indeed be over, but the party continues for dividend seekers as analysts are projecting more dividend payouts through 2019. As such, ETF investors should give the Fidelity High Dividend ETF (NYSEArca: FDVV) a look under the hood. 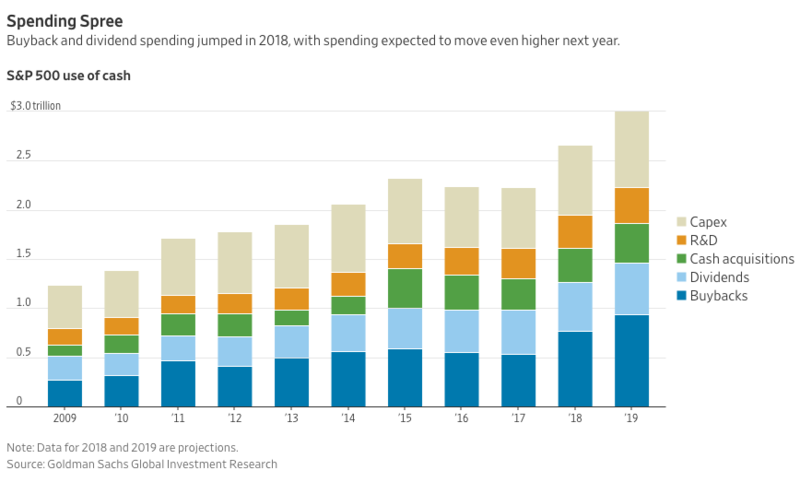 As the air comes out of the proverbial balloon following a historical bull run for U.S. equities, dividends are expected to continue through next year, according to forecasts by Goldman Sachs Research. As investors are on the prowl for more returns in this challenging stock market, ETFs like FDVV are a prime option to consider as a confluence of rising interest rates, trade wars and global growth concerns continue to roil the markets. With a risk-off sentiment permeating through the markets, FDVV suits investors who are looking for income-yielding opportunities that can withstand the rigors of today’s challenging market environs. 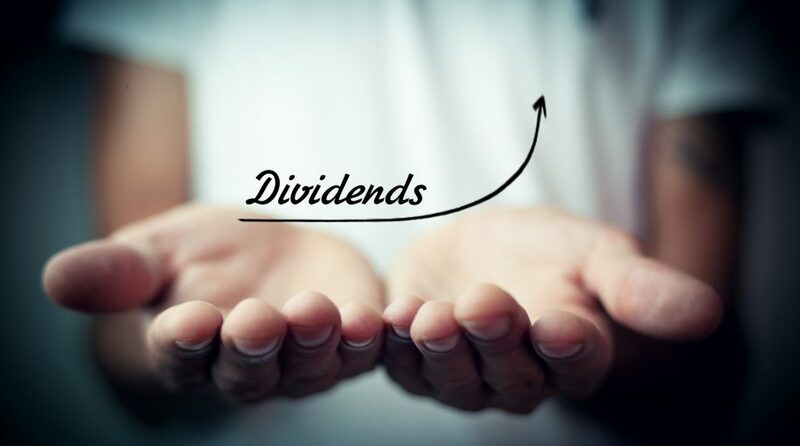 FDVV seeks to provide investment returns that correspond to the performance of the Fidelity High Dividend Index, which s designed to reflect the performance of stocks of large and mid-capitalization high-dividend-paying companies that are expected to continue to pay and grow their dividends. With the volatility in stocks followed by a subsequent flight to fixed income, FDVV still gives investors the necessary exposure to equities, but with an income-producing benefit. With holdings in financials, communications, tech, and other sectors, FDVV still opens up investors to diversification from a portfolio construction standpoint. Holdings within FDVV are intended to give investors exposure to high dividend-paying stocks while at the same time, mitigate risk from any unforeseen market downturns–something investors have been witnessing the last couple of months. However, that’s not to say that FDVV equally spreads itself across all sectors, but can shift to certain corners of the financial markets that are outperforming in terms of yielding dividends. When screening for holdings for inclusion into FDVV, obviously yield plays a prominent role, but it’s not the sole factor. Payout ratio, the portion of earnings that are earmarked for dividends paid to shareholders, is useful for screening quality holdings for FDVV. The portion of earnings not paid out as dividends can be reinvested in the company or used to pay off any debt accumulated.